You read that correctly. 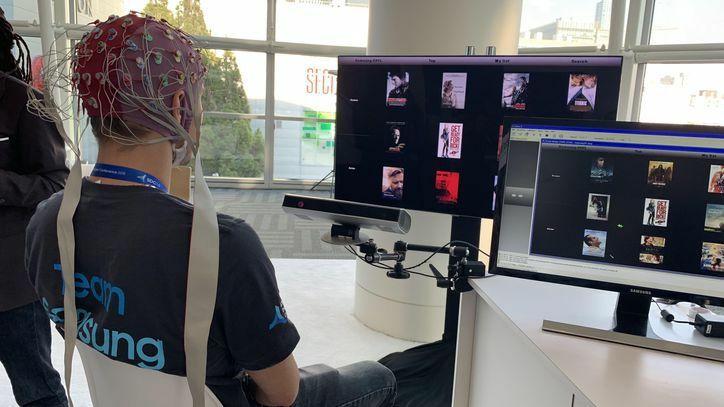 Brain-controlled TVs. The technology is aimed for people with physical disabilities and should go into testing in Swiss hospitals early next year.